What Is Your Stress Score? *A reference to recovery from daily symptoms interfering with life. Recovery estimates based on average results. Those aggravating things that go wrong in the day, those irritating things that go bump in the night - disrupting routines and interrupting sleep - all have a cumulative effect on your brain, especially its ability to remember and learn. As science gains greater insight into the consequences of stress on the brain, the picture that emerges is not a pretty one. A chronic overreaction to stress overloads the brain with powerful hormones that are intended only for short-term duty in emergency situations. Their cumulative effect damages and kills brain cells. Stopping the cycle - and reversing it - is where Truehope products come in. In fact, EMPowerplus Advanced™ formulation is scientifically proven to reduce stress (you can read more about that on our Research page). How does stress affect your daily life? I have been noticing that I eat emotionally. I have trouble falling asleep and staying asleep. I often feel anxious about things I have no control over. I feel less social than usual or avoid social situations. I have had a hard time concentrating lately. How does stress affect your health? I have been feeling fatigued or exhausted lately. I have been taking more sick days from work than usual. I have been suffering from tension headaches, neck aches or back pain. My blood pressure has increased. I have been experiencing stomach aches and trouble digesting. Are you currently taking medications for any mood disorders or mental illness? 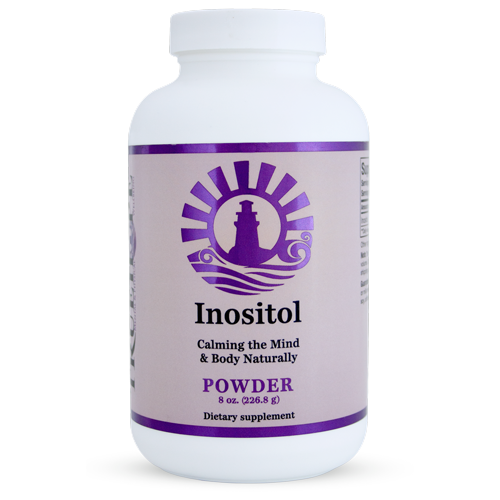 Truehope Inositol™ Take as needed to reduce stress on the spot. Reduces your stress score 10 points. 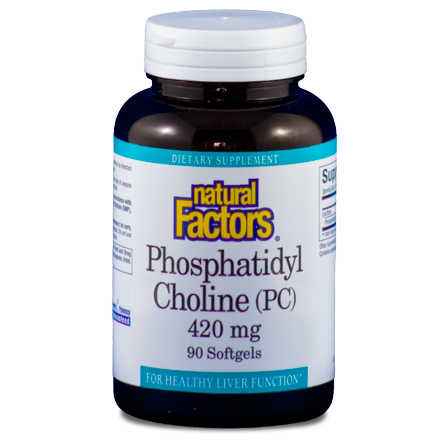 Phosphatidyl Choline Take as needed to reduce stress on the spot. Reduces your stress score 10 points. EMPowerplus Advanced™ Take daily to prevent stress symptoms and improve overall mood. Reduces your stress score 25 points. It was once thought the brain was static, unable to grow or change. But extensive research and in depth study of epigenetics has shown that it's remarkably adaptable, able to create new neural pathways in response to stimulus in the environment. The brain can also create new tissue, neurons and neuro-peptides with direct treatment of micronutrient supplementation. Additionally, it is now understood that the difficulties associated with a wide range of learning disorders and neurobehavioral issues result primarily from environmental influences that affect genetic expression and are, therefore, often correctable. Take the Truehope Challenge today and lower your stress score! Stress score based on common stress symptoms. Consult a physician before starting any new supplement or medication. Copyright © 2019 Truehope Nutritional Support Ltd.